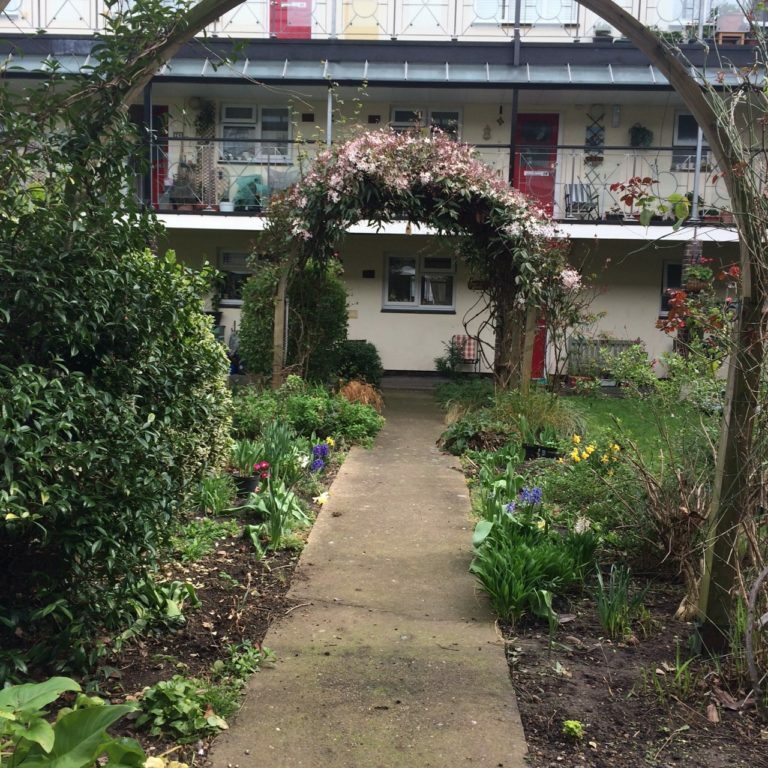 Most of you know me as the Administrator of Hammersmith United Charities, the first point of contact when walking through our doors in Sycamore Gardens. But since 2017 I have also dedicated my time to do a PhD and dive with this research project deeper into the art world.A big part of my research is looking at the reason on why so many institutes, companies, hospitals and charities engage with art even though they are not connected to art in their day to day business and how they use art for the benefit of their residents, their staff and employees, their visitors and patients. 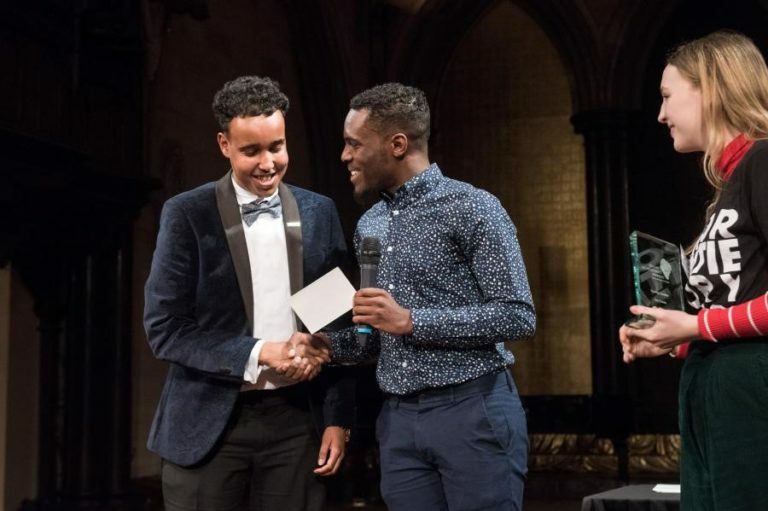 In this blog I will explain three good reasons why we need art at Hammersmith United Charities, how it benefits us and how we have been successfully implementing art into our celebrations of the 400th anniversary. Art has always been a medium to express ideas, to share information and to communicate to one another. As art exists in many forms in every community, every culture and every country it often offers a way to connect beyond the differences of age, culture, ethnicity and language. When hosting our Enigma lunches, we are trying to use art exactly as that; a medium to bring different communities together and create a mutual understanding. We invited musicians to play traditional music to the lunches and asked our guests to tell us about their favourite poetry. 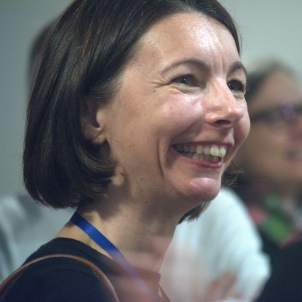 People who would otherwise never meet or may be shy to communicate had a common experience and easily got into conversations talking about something they are passionate about.The Enigma lunches originally emerged from fellow PhD student, Carolyn Defrin’s research. She has been working with us for the last three years to better understand the value and impact of artistic activity and strategy and the lunches developed from focus groups she led around food, designed specifically to address community issues across a range of communities. Our community programs director, Melanie Nock was inspired by Alan Turing’s methods for cracking the WWII ‘enigma code’- through casual conversation with secretaries. So it is from these two landscapes that we wanted to test what regular, casual gatherings between different communities might provoke. For the cover of the publication “The Irish in Exile – Stories of Emigration” we chose together with the Irish Centre a work of art by Irish artist Bernard Canavan. Canavan, who himself came to England in 1959 deals in his paintings with Irish emigration capturing the pain of Irish women and men leaving home for an unknown destination for the first time. In the last decades studies on the subject of art and health have been growing an understanding of the significant impact art can have on health and wellbeing as well as preventing illness. Art in healthcare is proven to reduce levels of sickness, anxiety and stress which is why it is often hung in hospitals and health institutions. Professor Semir Zeki, a neurobiologist at the University College London, discovered that simply the act of viewing art gives pleasure, much like falling in love. Being surrounded by art increases critical thinking, empathy and tolerance towards different people. So not only being creative yourself but also surrounding yourself with art has a significant positive impact on wellbeing. Exhibiting the paintings and honouring the artists gave everyone a sense of pride and positivity towards the different abilities of our residents and also offered other residents and of course the public to visit the exhibition and surround themselves with art. Creating art engages both – the body and the mind and with that stimulates not only the artists but also the ones who get to see the art! Art is a reflection of our society, a history lesson and a preservation of culture all in one. 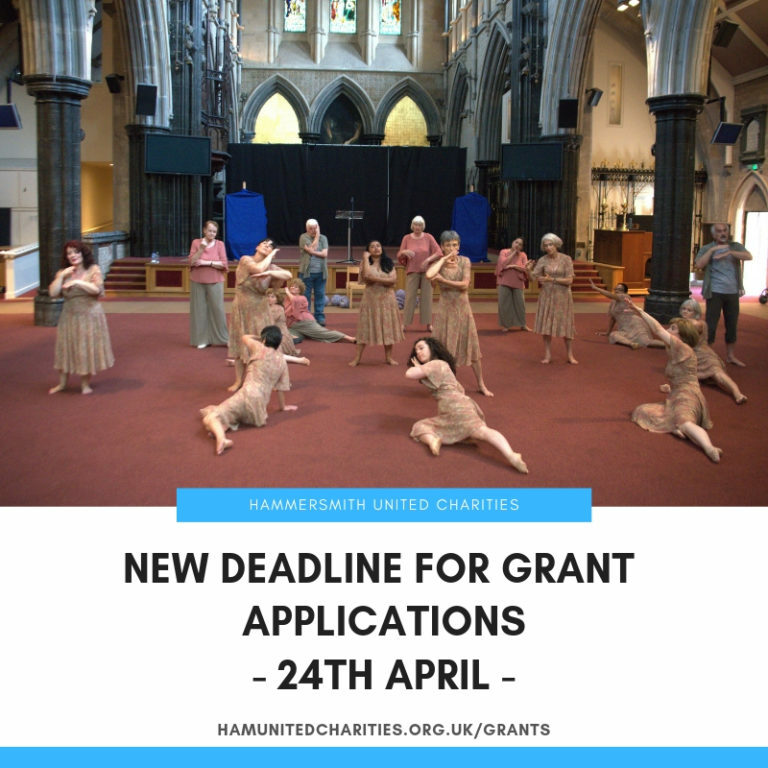 The art that we create and that we display tells a story about who Hammersmith United Charities is now but also communicates the charities long history of 400 years. For the Christmas Card 2017 we wanted to honour one of our founders, Bishop John King, by commissioning a redrawing of his portrait. Together with the artist Matthew Cook we discussed that we wanted to step away from the very historical way of portraying John King and bring more live to him as a person and philanthropist in a contemporary picture. The finished illustration combines the charities long history with our world today and was after the initial Christmas card re-used to decorate our anniversary’s cake at the Grand Party. Our residents, together with local primary school children and Design Education, engaged this year themselves in telling the stories of our two sheltered housing schemes in two beautifully crafted mosaics that show the gardens of Sycamore House and John Betts house. The mosaics were unveiled at the Grand Party and now found their permanent home in each of our housing schemes. 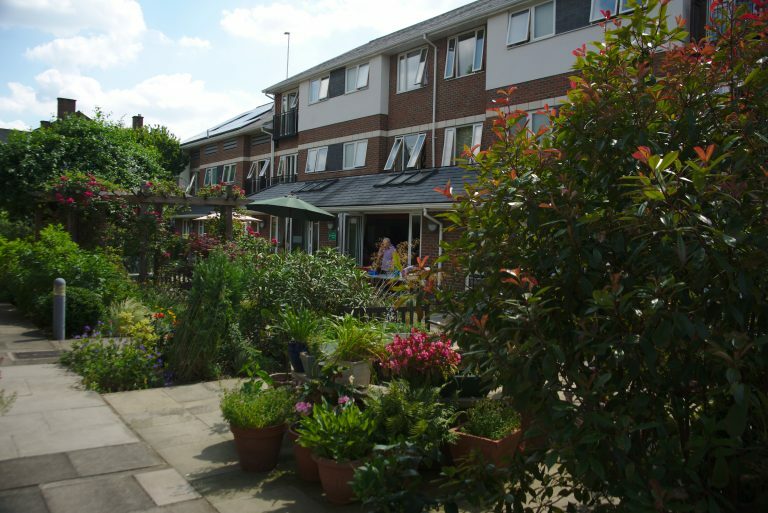 The mosaics themselves express better than any mission statement, the shared story of our residents, our sheltered housing our gardens and our community. For me, personally, it has been great to be involved in all these very creative and rewarding projects with so many artists involved. As the daughter of two artists I learned very early in life that art is a part of who we all are individually and at the same time the best medium to connect us to the people around us. I hope that with the anniversary year ending we have many more interesting art related projects to come! Stuckey, H. L., & Nobel, J. (2010). The connection between art, healing, and public health: A review of current literature. American journal of public health, 100(2), 254-263.